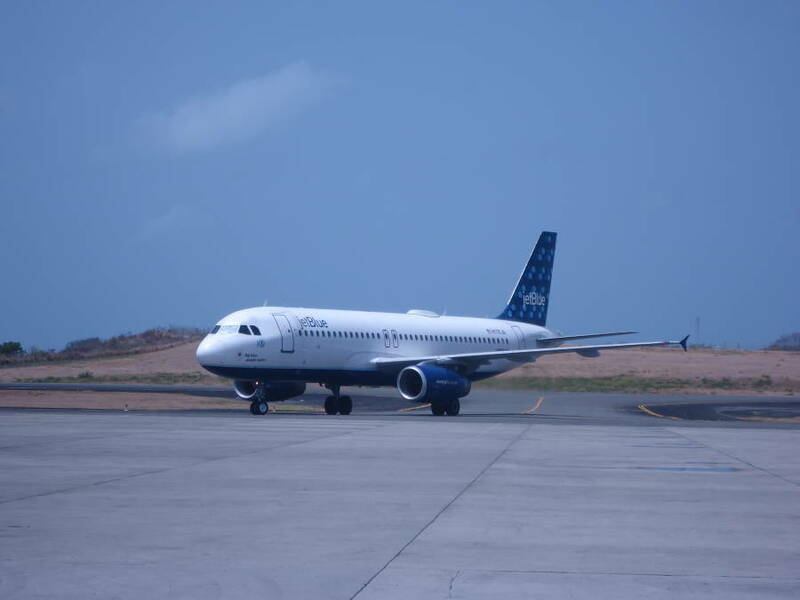 At 11:02 am on Tuesday, JetBlue Airbus A320 touched down in Grenada, successfully completing its test flight to the newest Caribbean destination on its itinerary. The flight, carrying several airline officials, was a forerunner to its upcoming grand inaugural trip on June 11. In a brief interview with the GIS, General Manager of the Maurice Bishop International Airport (MBIA) Wendy Williams, said her team is increasingly excited as the date approaches. She said, the MBIA is collaborating with stakeholders, such as the Ministry of Tourism and Civil Aviation and the Grenada Tourism Authority, to make the inaugural flight an outstanding one. “We are working assiduously to ensure that JetBlue’s inaugural flight is one of the best in the Caribbean region that they would have done so far,” Ms Williams said. The General Manager said she expects the airline to bring to Grenada not only high-end New York clients, but also a large number of persons from the Diaspora. “It will bring our own people out there in the US to this market and at a fair price,” she said. 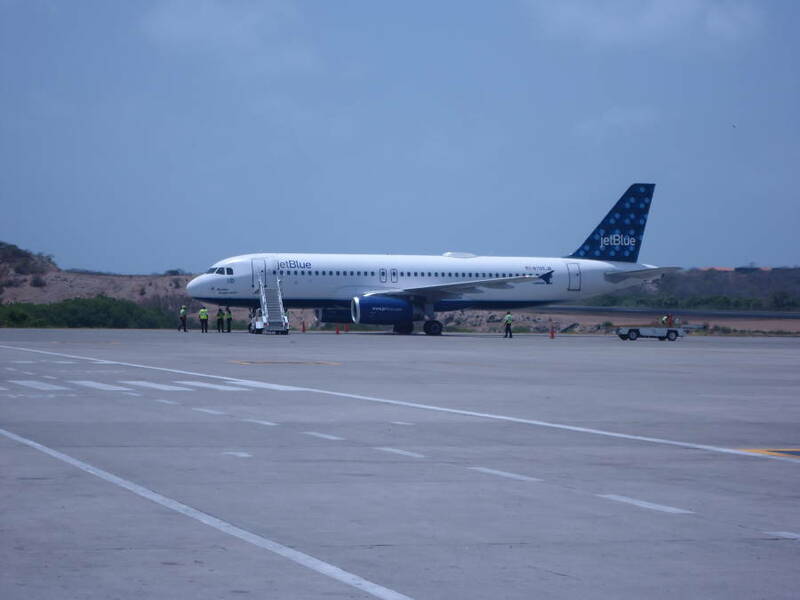 Catalina Breton Ramirez, Director of International Planning and Programs for JetBlue, was part of the team who met with MBIA staff and other technical persons over a three-hour period to ensure that all things are in place for the first official flight. According to her, there is much excitement in the air over June 11. “We’re very excited. The team has worked hard to open this station. So we are preparing a big inaugural flight and event here. We’re going to have people coming from New York and also having people from the island flying back in the inaugural flight back to New York. We’re very excited. We’re going to have a big party here,” Mrs Ramirez said. JetBlue will service Grenada twice weekly, on Thursdays and Sundays, with its spacious 150-seat Airbus A320 aircraft featuring an impressive legroom in coach, free first-run movies on flights to/from Grenada, and unlimited free snacks and soft drinks.